Noah Syndergaard went 4.0 innings against the Marlins on Friday and gave up four runs, three of which were earned. The Texas born righty served up two home runs, one being hit by former Mets IF Neil Walker. 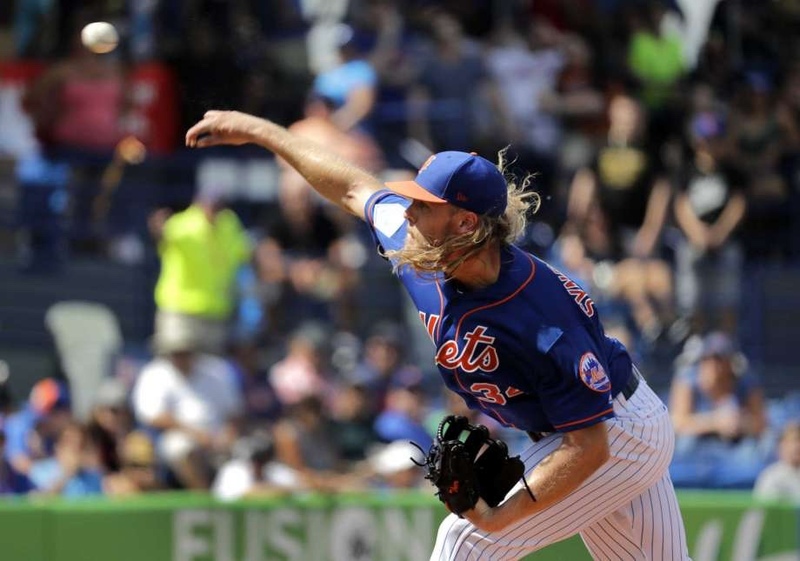 Syndergaard didn’t walk a batter and miraculously enough, the Ace struck out eight Marlins on the afternoon. Jeff McNeil lead the game off with a home run. Robinson Cano is 2-2 with a home run & R.B.I.